Windows 10 Pc’s automatically updates itself without your permission as soon as it get any new updates. With the launch of the Windows 10 the Microsoft regularly forcing these updates on the user. Unlike the Windows 7, it is very tricky for a common user to disable Windows 10 update manually. Because they don’t know how to stop or find the Windows 10 update disable option. It’s like Microsoft has hidden the option that can use to disable Windows 10 update processing. Unwanted updates of Windows 10 can consume your valuable internet data packs without your consult. 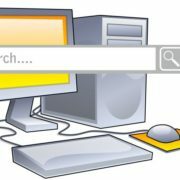 I have been facing this problem from very long time and finally got some methods to manage and disable Windows 10 update. Here’s how to stop Windows 10 automatically downloading updates. There are different methods to stop the Windows 10 updating process but it depends on the version of Windows 10 you are using. Like if you are using the Windows 10 professional, Enterprise and Educations editions you can turn off the updates using some advance options such as the group policy and registry settings and if you are using the Home edition of Windows 10 you can simply disable Windows 10 Update from automatically downloading. Step 1: Go to setting select the Network & Internet > Wi-FI, and click “Manage Known Networks”. Step 2: Now select the Wifi network and click on the properties and set the metered connection on. 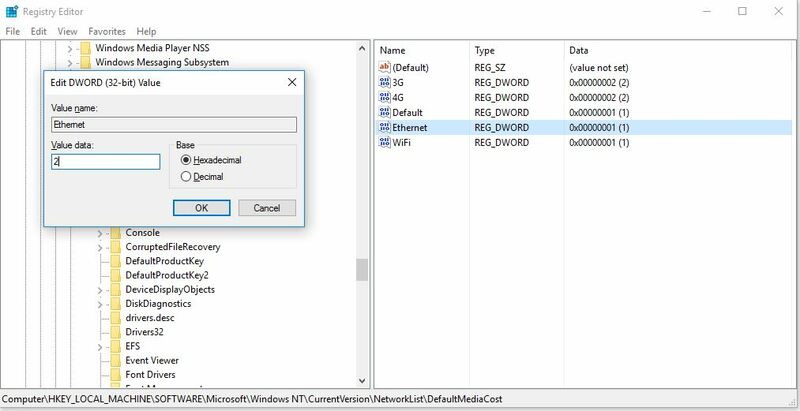 Note: If you are using the Ethernet connection then first you have enabled the metered connection using the registry hacks. 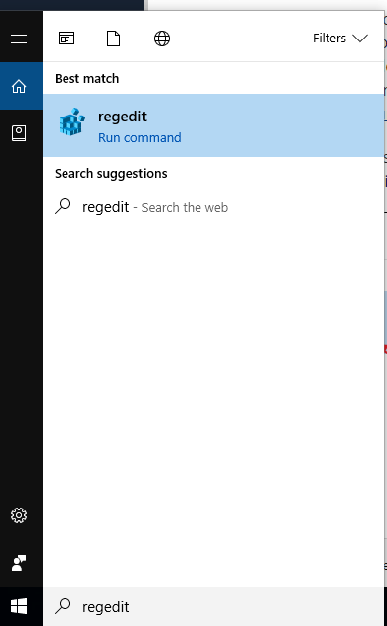 Step 1: Go to search panel and search for Regedit and run it. 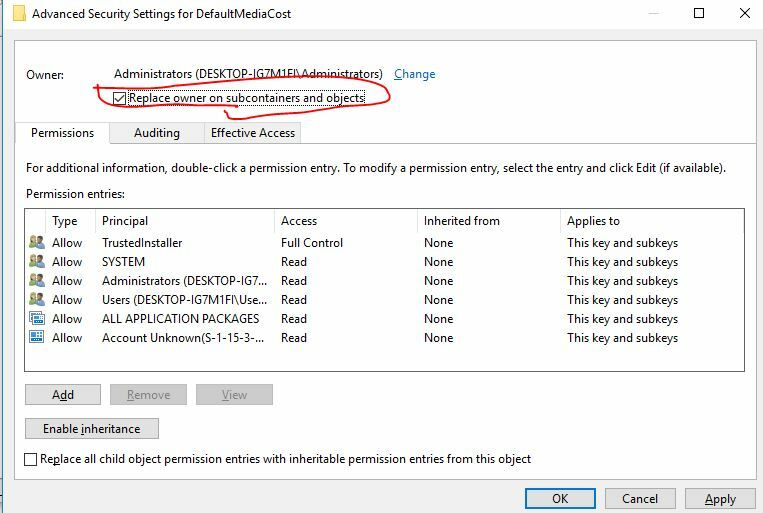 Step 3: Now on the DefaultMediaCost key, right click and select Permissions. 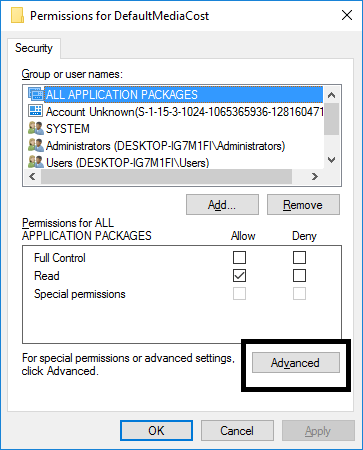 A permission windows will open, now click on Advance option as shown in the screenshot. Step 4: The Advance security settings for DefaultMediacost will open. 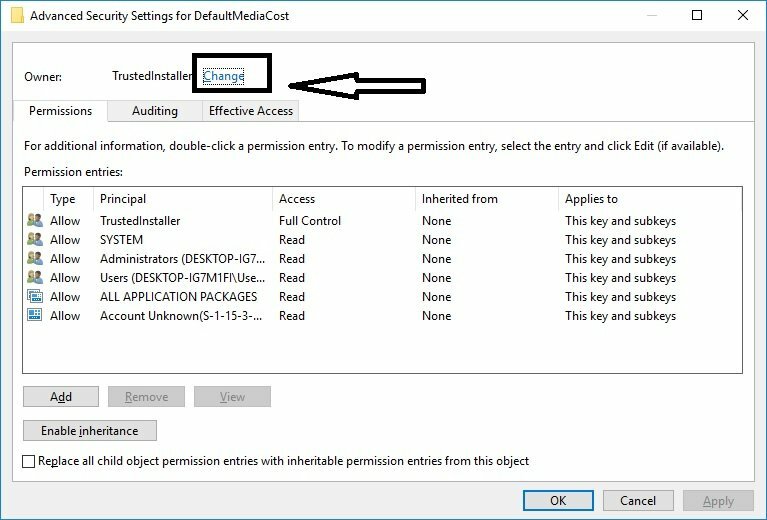 At the top, you will see an option called TrustedInstaller, click on change Link. 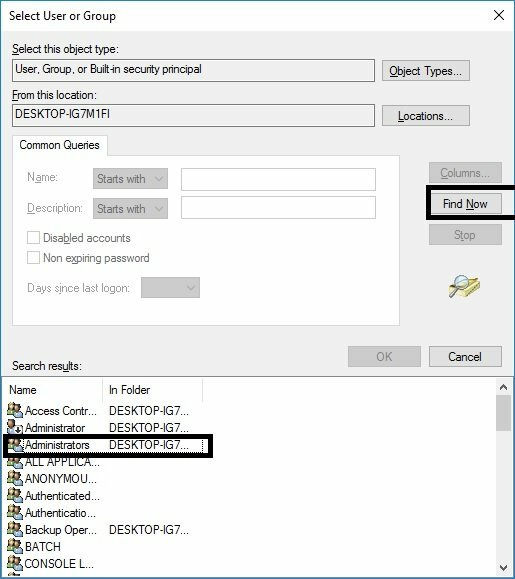 Step 5: The Select User or Group windows will open and click on Advanced option, then click Find Now from search results select the Administrators user and click on OK. Step 6: Now at the top check the Replace owner on subcontainers and objects option and click ok. 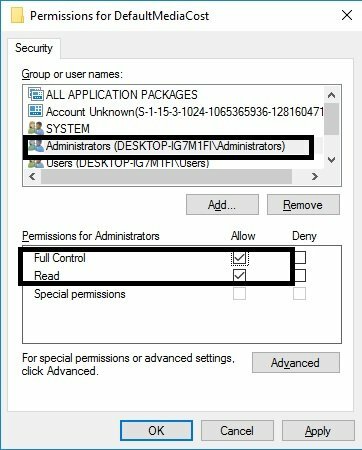 Step 7: Select the Administrators group and then make sure to check the allow Full Control box from Permissions for DefaultMediaCost Window and click Ok.
Now restart the computer to complete the process and to reflect the changes. Step 1: The Windows 10 update is a process just any other windows 10 process, so you can stop it manually. Press Win+R keys simultaneously to open the Run Command service and type services.msc and press enter. 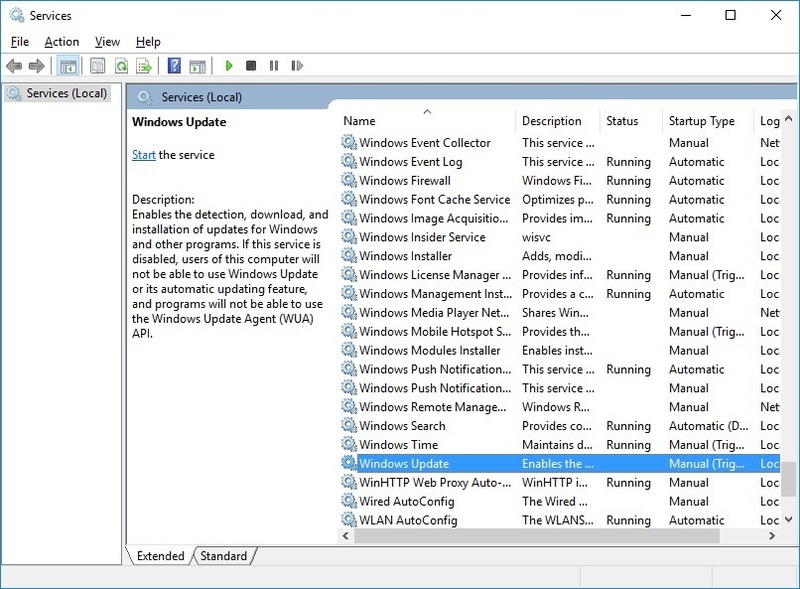 Step 2: The all services list available on Windows 10 will show. Now find out the Windows Update service and double-click to open it. 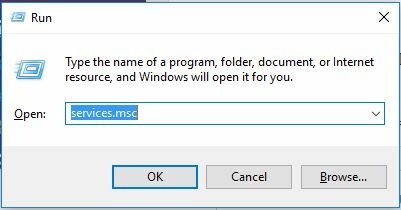 Step 3: A Windows update properties window will open, under the General tab, you will the ‘Startup Type‘ change it to Disabled. If in future you want to enable the Windows automatic update service just change the ‘Startup Type: to ‘Automatic’. 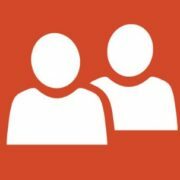 The Group Policy editor can access only by Professional, Enterprise, and Education editions of Windows 10 users. 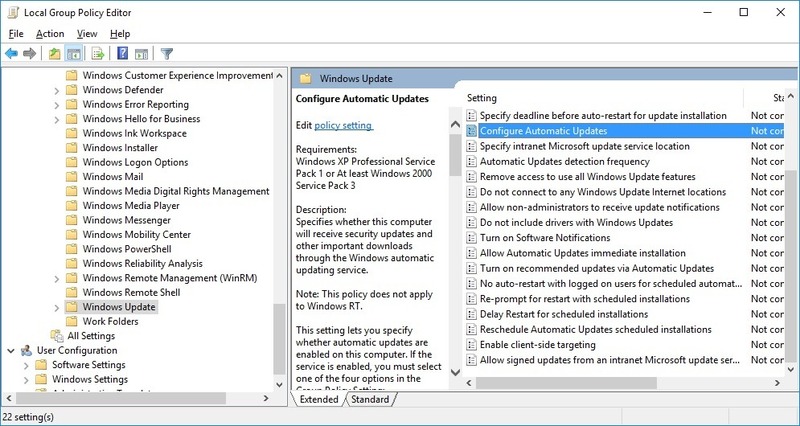 Now go to Administrative Templates->Windows Components->Windows Update and from the next window as shown in the screenshot select the Configure Automatic Updates option double click to open the settings. 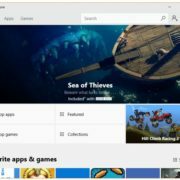 Windows finds updates that apply to the computer and downloads them in the background (the user is not notified or interrupted during this process). When the downloads are complete, users will be notified that they are ready to install. After going to Windows Update, users can install them. When Windows finds updates that apply to this computer, users will be notified that updates are ready to be downloaded. After going to Windows Update, users can download and install any available updates. Specify the schedule using the options in the Group Policy Setting. If no schedule is specified, the default schedule for all installations will be every day at 3:00 AM. If any updates require a restart to complete the installation, Windows will restart the computer automatically. (If a user is signed in to the computer when Windows is ready to restart, the user will be notified and given the option to delay the restart. In this option, the local administrators will be allowed to control the Windows Update. Local administrators will not be allowed to disable the configuration for Automatic Updates. You can also set the status of the Configure Automatic Updates to Disabled. After selecting this option, any updates that are available on Windows Update must be downloaded and installed manually. 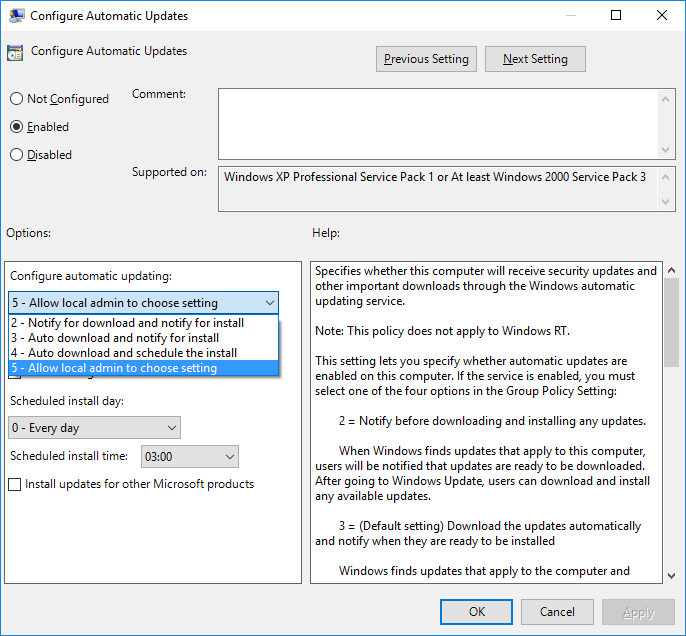 If the status is set to Not Configured, use of Automatic Updates is not specified at the Group Policy level. However, an administrator can still configure Automatic Updates through Control Panel. 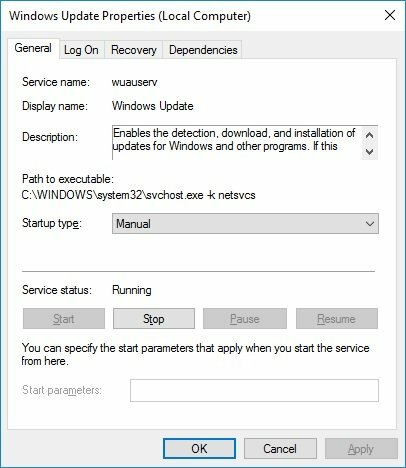 The method is a very advanced method and works on disable the Windows updates using the registry. This method seems to work only in the professional version of Windows 10. Just download these Windows 10 registry hacks and double click to install them in the registry file. Disable Windows 10 update is not a wise thing as each update meant to secure and stable the Windows. But if you have limited data or want to save the bandwidth you can follow one of the suitable methods mention above. 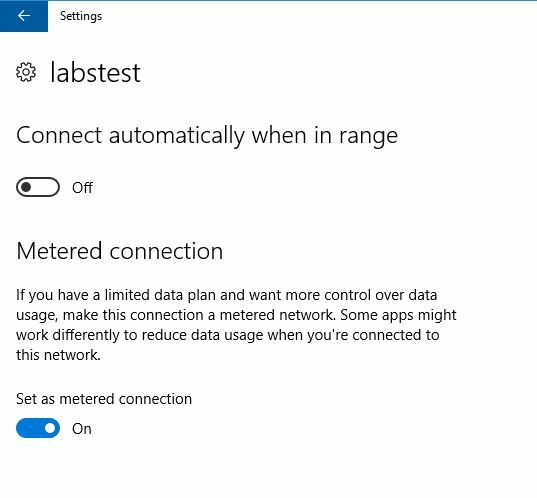 We recommend using the Metered connection option, as it is easy to use and control. I think that it would be better if we choose to configure our active hours. Completely disabling updates will probably make us a bit more vulnerable to things like zero day attacks.